As we come to the end of another successful year, we would like to wish all of our valued clients a Merry Christmas and a safe and happy holiday season. Also, we would like to take this time to let all you beautiful people know that Upright Access Systems Ltd will close for the year on Friday the 21st of December 2018 12pm, and will re-open 7am on Monday the 7th of January 2019. As you head into the holiday season, we would like to remind you to stay safe, look after your loved ones, if you’re travelling, travel safe and if your driving please stick to the speed limit. Putting company core values to work. Our values inform our thoughts, words and actions. Our values are important because they help us to grow and develop. The decisions we make are a reflection of our values and beliefs, and they are always directed towards a specific purpose. So whenever our team members demonstrates or lives up to any of our core values, we let them and others know because we are all about encouraging and trying to bring that work culture every organization wants. Here’s a prime example of one of our leading hand doing just that. Fili and his team installed this bridge using gear they had on their truck so they had safe access to the actual site as going from and to the truck seemed risky to get too. To put it in simpler terms, Fili has demonstrated that he is putting his workers safety first “GOT EACH OTHERS BACK” and making a decision to carry out such a task which we consider that as “MAKE IT HAPPEN”. Feel like you are not getting ahead where you currently are? 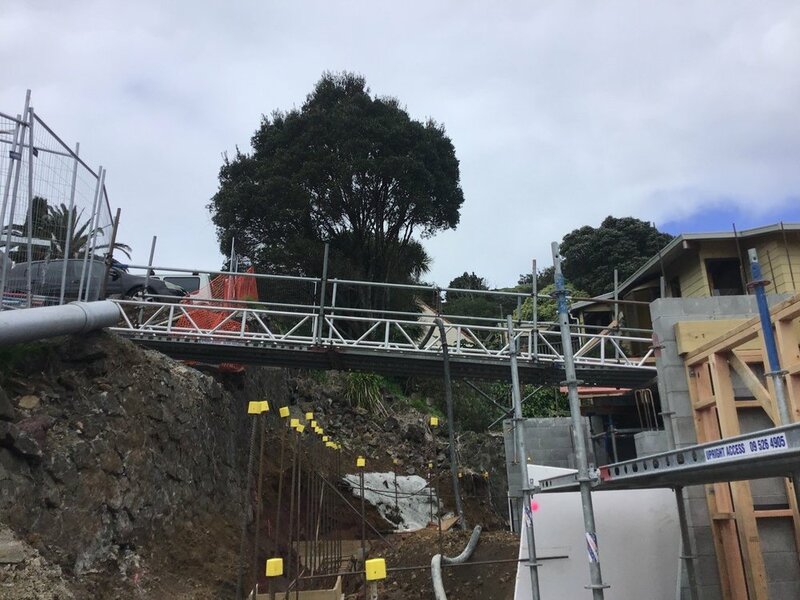 Upright Access Systems is a NZ owned company providing Access and Scaffolding Services in the greater Auckland area. We were awarded Skills ITO training company of the year award for 2016. We're currently looking for Three Advanced Ticketed Scaffolders to join our team. At Upright Access we believe in providing our staff with opportunities to get to the next level. We offer a great team environment, good hourly rate with overtime, safety footwear & company uniform. We insist on keeping our clients and employees safe while on our scaffold, so drug testing along with a Doctors physical is mandatory for all employees. Only NZ residents will be considered. This is YOUR opportunity to join a Company that trains its staff, encourages its staff to fulfil their untapped potential and promotes from within! So what are you waiting for? Scale new heights with Upright Access - please express your interest through our career page today, with a current CV and cover letter attached. SARNZ held a 2 day Conference on Thursday the 9th of August and Friday 10th of August 2018 hosted by none other than our own trusted leader and director Mick Curran. Following the 2 day conference, SARNZ also held their annual awards night at the same location, Ellerslie Event Centre. To our surprise Upright Access Systems took out Scaffolding Job of the Year Residential Award for our work at Queens Square. The job all up from start to finish took just a little over a year. A lot of man hours and planning went into making this job a success. A massive thank you to management team and staff that had a hand in this project and making it happen. Your hard work hasn’t gone unnoticed. 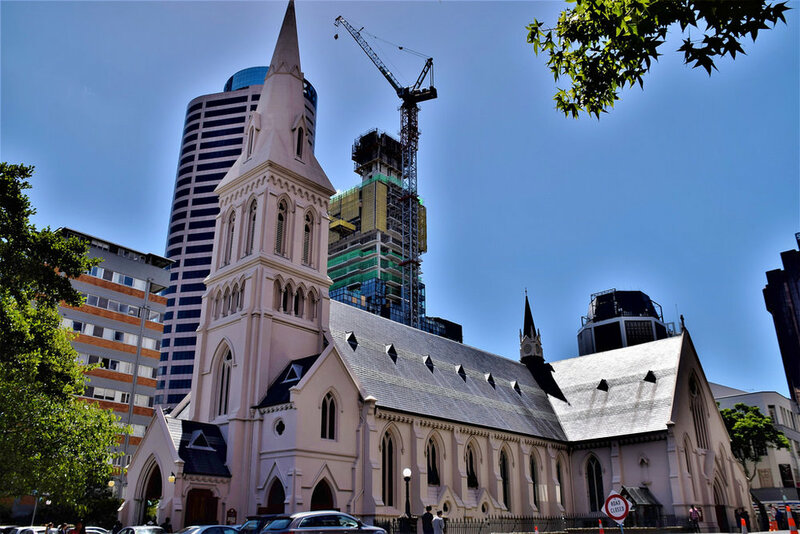 St Patricks Cathedral has a rich and colourful history that dates back to the beginning of the town of Auckland in the early 1840’s. It’s considered to be a historic landmark and when we took on the job we knew what the risks were with erecting scaffold around the cathedrals tower. It wasn’t an easy task by a long shot, in fact this job was so complex and difficult at times our scaffolders had to rethink plans to avoid damaging any part of the cathedral which meant extra care was vital when erecting scaffold. With the help of Cook Costello Engineers, we were able to design custom made brackets which allowed us to fix and base parts of the scaffold to the rooftop of the cathedral. Also, with the use of our Geda 200 material hoist, getting scaffold gear and components from the bottom to the top was a breeze. Great work by all that were involved in this project. Even the scaffold gods would be impressed! A special shout out to Lex de jong who provided us with the above images of Upright Access scaffolders doing the mahi. 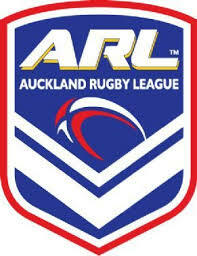 Auckland scaffolding firm Upright Access Systems have signed on as naming rights sponsors for the upcoming Mann Cup, which will be contested by Auckland and the Tonga New Zealand Residents. The match on Saturday, June 2, will see a Tongan side return to Mount Smart Stadium for the first time since Mate Ma’a Tonga’s stunning charge at the 2017 Rugby League World Cup, while the Auckland Maori U20 and Toa Samoa Invitational U20 will play a curtain-raiser to the main game. Tickets for the Upright Access Mann Cup are on sale now. Click here to purchase. Upright Access Systems director Mick Curran, who was the first man ever to captain a Tongan national side when he did so at the 1986 Pacific Cup, said his own history in the game meant it was an easy decision to get involved. “This event is a great idea and we are really looking forward to being involved in it,” Curran said. “When the opportunity came up, it was always something we were going to be interested in. Here at Upright Access Systems we love to think outside the square, we pride ourselves on being passionate problem solvers. But that’s not the only thing we’re passionate about, we’re also passionate about upskilling and training our workers to be skilful and better leaders. 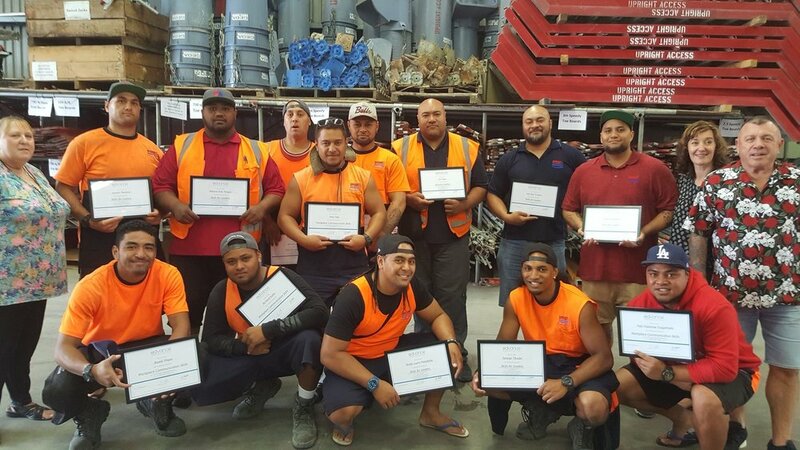 In 2016 we selected a group of staff members from Management, Leading Hands & general Labourers to participate in a workplace Management and Leadership skills program run by Edvance Workplace Education. 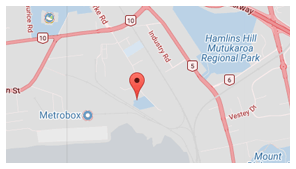 Edvance are a NZQA registered and accredited training provider who specialise in workplace training and development, reading, writing and numeracy. The training consists of 40 hours of learning, spread over 15 weeks. After all the workers were assessed we opted to run two separate groups; one was Skills for Leaders and the second group was targeted at workers with English as a second language. To fit this into our working week, we ran 3 hour classes on a Wednesday and Saturday morning. It was challenging; we had to balance work and study, for some of our team members it was a first, for others it brought back memories of the old college days. At the end of the year Graduation came along and we were all presented with certificates of achievement. Then it was 2017 and it was business as usual. Reports and results came in from the previous training, and to our surprise, they were outstanding. Big changes from when the workers first went into the training. It really was a massive improvement by all, so it was a no brainer to continue the training amongst current and new workers. The boys took on new challenges with the course but in true Upright Access style, they came through with the goods and completed the training with even more amazing results. I was fortunate enough to be involved in the training and I for one found it difficult and challenging, but isn’t that life? My theory is, roll with the punches and go with the flow, and what I achieved through Edvance training has helped me gain skills in managing and communicating with our workers at a higher level. I believe the training has made me a better leader and person. I have proudly completed all the training and the end result for me is a National Certificate in Business. With that said, we want to thank everyone at Edvance Workplace Education for the time they invested in us and helping us achieve the possible. Special shout out to our tutor Edna Lyndon for your teaching, knowledge and patience. Thank you. Last but not least, to the Directors of Upright Access Systems; who made all this possible. Thank you for believing in us, pushing us and driving us to learn new skills. New year, new start. Let’s start fresh and concentrate on getting the basics back in order. One thing at a time, the rest will follow. Look out for yourself but most of all look out for others. Safety doesn’t happen by accident. Let’s kick start 2018 with zero dramas.